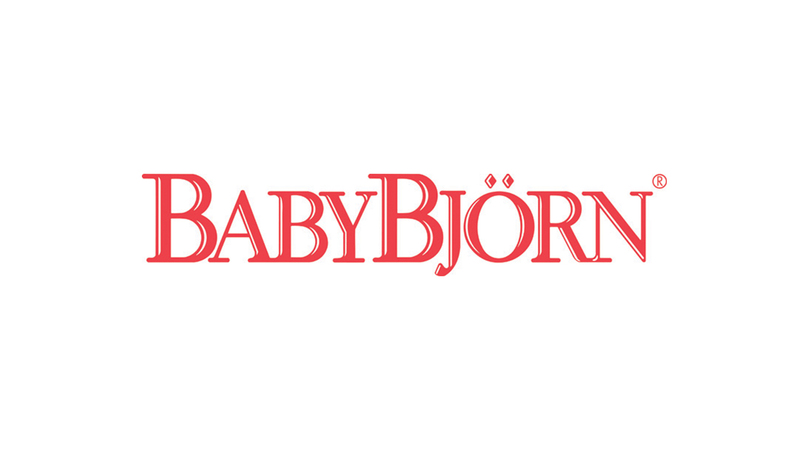 We have helped to create and reinforce ‘market leader’ consumer perception of the BabyBjörn brand in the UK for over a decade by encouraging use of BabyBjörn as a generic phrase for a baby carrier within key influencer media and ensuring that consumers understand that BabyBjörn carriers are endorsed and designed by medical professionals. 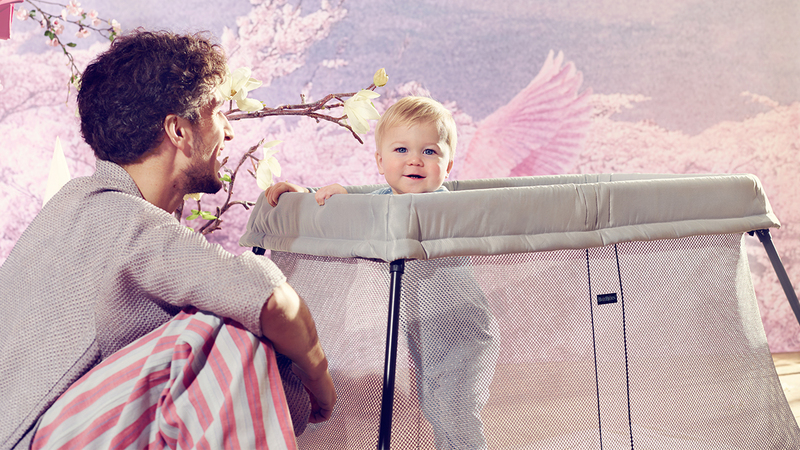 Media attention is focused on carriers via annual press shows and press trips, with particular emphasis on the involvement of fathers. We reach out to first time expectant parents via third party programmes with Bounty, Emma’s Diary, NCT, Royal College of Midwives, Mumsnet and Netmums. Press coverage and high profile product placements have ensured continued consumer and retailer brand loyalty.